CIT -10, a computer-based system can perform the same tasks as traditional instruments with the added benefits of flexibility and efficiency. Once the driver and application software are installed you immediately start testing. The results are printed, saved or distributed to any other computer within your company or the World Wide Web. The calibration for all coupling/decoupling devices is performed automatically, with the software creating a specific calibration file for any individual CDN or EM-clamp. No calibration at all is needed for our CDNs or EM-clamp - they are delivered factory calibrated with a calibration file. The EM Coupling Clamp is used in all cases where CDNs are not advisable or not available. 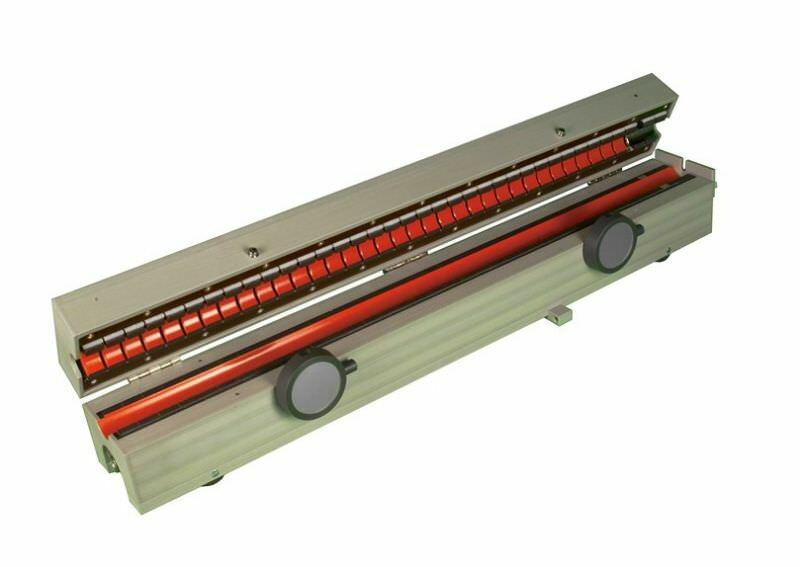 The lines to be tested are in this case inserted in the clamp and the test voltage is injected inductively. 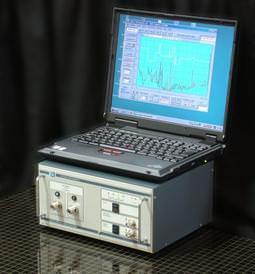 The Laplace SA3000 EMC analyzer provides an exceptionally cost effective tool to manufacturers and others who wish to measure EMC emissions from their products. Entirely controlled from an intuitive Windows software package, the analyzer can enable a self-test and self-certification strategy to be adopted with confidence. The software is a true Windows program which means that results can be easily transferred to printer and disk and to other applications such as Word and Excel. A full range of compatible accessories are available, including compact test cells and antennas, all fully calibrated to 3GHz. 9KHz - 3GHz frequency span. Meets all EMC standards for measurements. 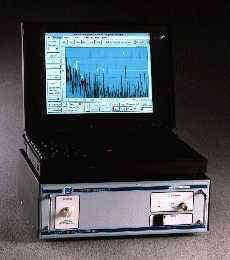 Optional Band A filter (200Hz RBW). USB interface to any standard PC. Full set of detectors (Pk, QP and Ave). Simultaneous measurement of all three detectors. Limit lines shown on results plots for simple compliance assessment. Up to 20 marked points with bargraph and tabular presentation. A high performance, high specification, Fully PC Controlled, Spectrum Analyzer for compliance measurements with advanced Windows software. Powerful PC based software with Test Director Expert System to assist testing. 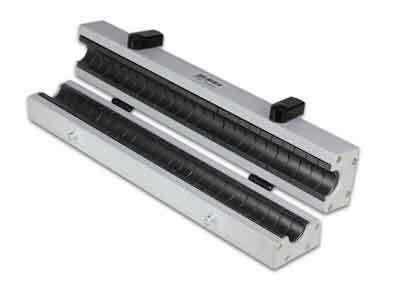 These Pre-Selectors are high specification, switched band filters which track the scanning of the EMC Analyser. 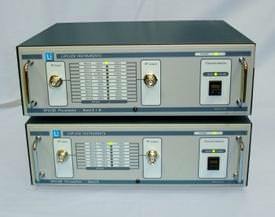 Control is via USB link from the Laplace EMCEngineer software supplied with SA1002 and SA3000 analysers. Installation and operation is completely automatic, and the filters will synchronise with the analyser scan without any operator intervention. A front panel switch allows manual operation if required. Pass band attenuation is just 4dB and out-of-band rejection is nominally 40dB. Key Points Fully automatic operation. Band A (RF910)and band A+B (RF915) versions. No active components in RF path, so very high noise tolerance. 5 + 5 pole filters for high out-of-band rejection. Can be used with any EMC analyser. 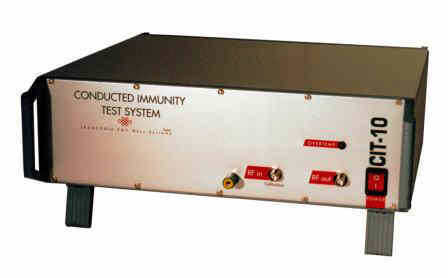 The Fully Compliant Accessory For Conducted Emissions Testing. Unique, IsoLISN, option for portable use. Transient limiters included on Standard types. 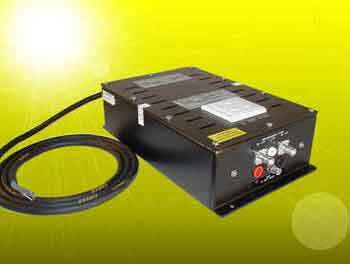 Full range of LISN's from 10 Amp up to 500 Amp. CISPR 16, MIL-STD, Automotive and other special types.